This U.S FDA approved machine which provides different modes for thick and thin hair enabling an efficient hair reduction process. The chill tip of the machine and the FDP mode (In motion technology), makes the process almost painless and most of our patients are very comfortable during the procedure. 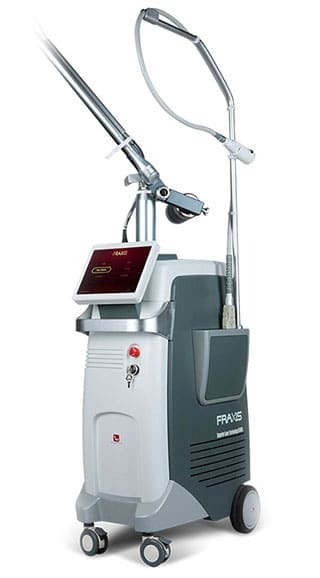 Moreover, the machine offers fast laser hair reduction for larger body parts. A state of the art machine offering treatment for numerous indications, such as pigmentation, open pores, skin firming, brightening and so on. The technology works on the principle of selective photothermolysis. It works by eliminating the pigmented lesions and stimulates collagen remodeling for natural and long-lasting results.